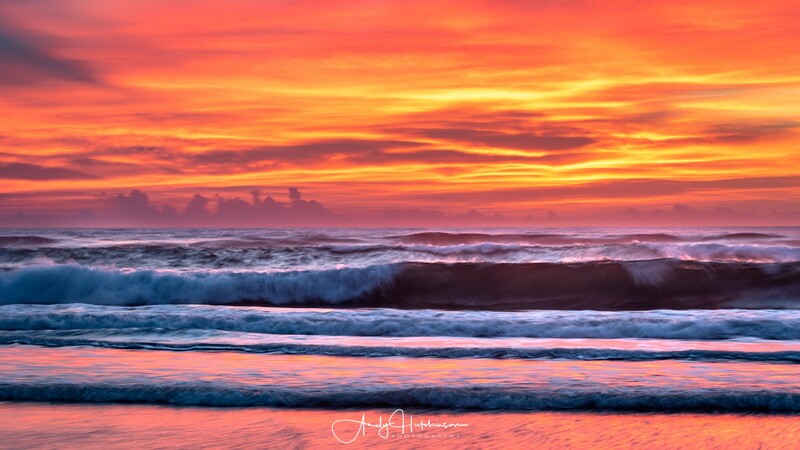 I'm not a fan of crowds, but when the sky looks like it might fire, I always head out. 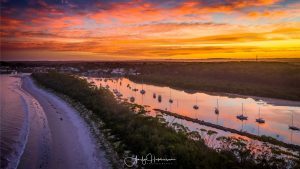 Gerroa turned out to be an awesome location to watch a terrific colourful sunset. 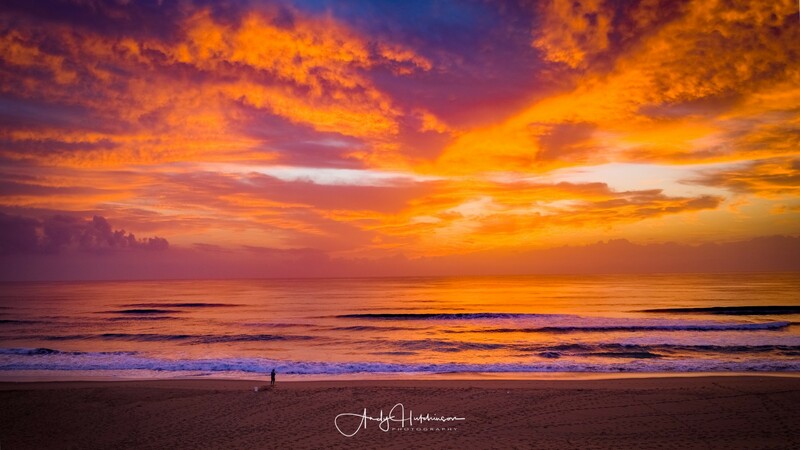 I’m not a fan of crowds, but when the sky looks like it might fire, I always head out. 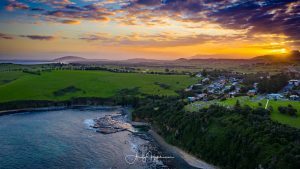 Gerroa turned out to be an awesome location to watch a terrific colourful sunset. 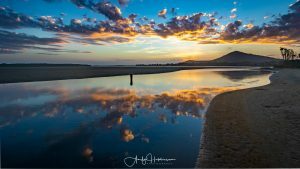 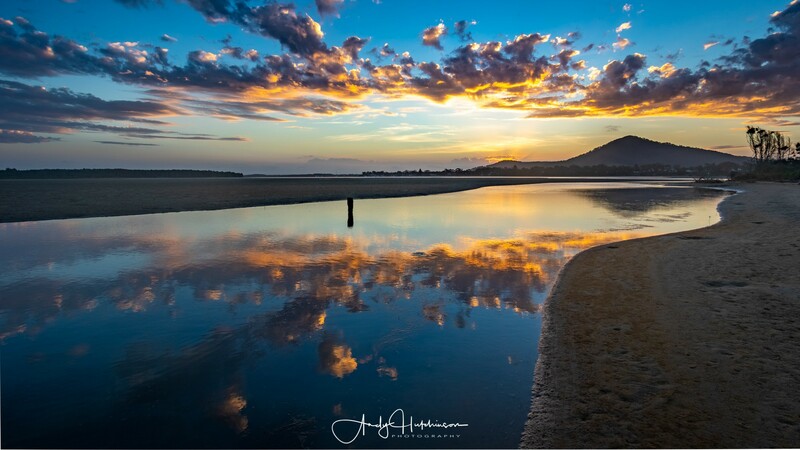 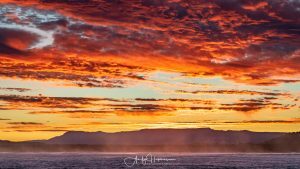 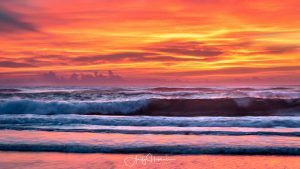 We’ve been having quite the run of good sunsets and sunrises lately – maybe something to do with the transitioning seasons – I photographed this one in Shoalhaven Heads. 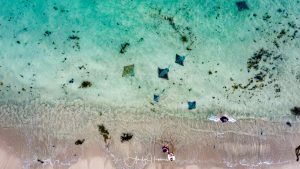 We paid a visit to Bendalong, to the south of Jervis Bay, to say hello to the friendly local stingrays and give them a bit of breakfast. 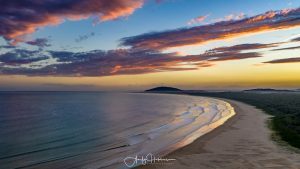 After a quiet Sunday I headed out to Black Head Reserve to photograph some long exposures with the Mavic and the sunset over the Shoalhaven Bight. 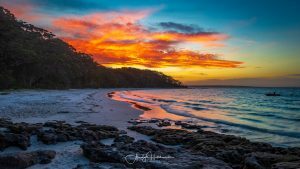 The clouds looked promising and so I gambled on a longer drive than usual – down to Murrays Beach in Booderee National Park. 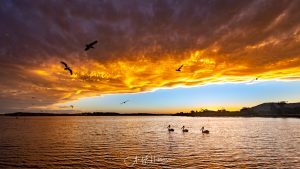 The skies did not disappoint.